1. Gear up with the accessories that work best for your dog. Your dog walks better with a collar than they do a harness? Don’t force them to wear the newest, hottest harness on the market. Just stick with what works! 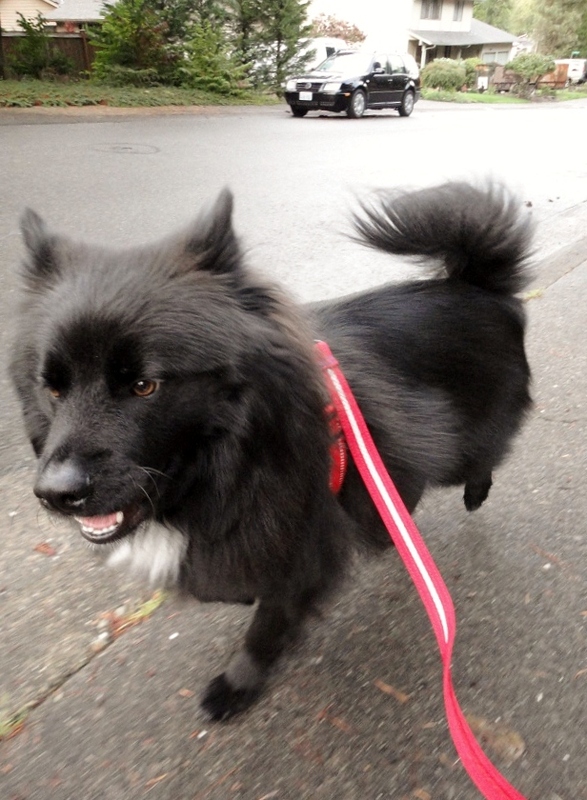 You live in a city like Seattle and your dog doesn’t like walking in the rain? Consider investing in a doggie raincoat. As far as leashes go, I don’t care what you use as long as it’s not a retractable one. 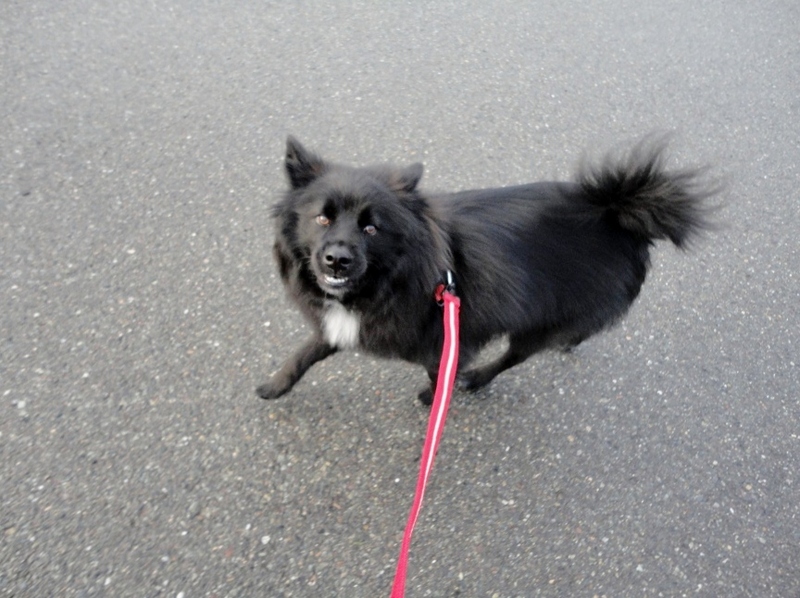 Retractable leashes, aside from giving you a false sense of control over your dog, are horrifically dangerous. 2. Know your dog’s strength and limitations. If your dog prefers short, easy walks, don’t make their lives miserable by dragging them around the neighborhood for hours. Respect their limitations and make your 20-minute walks fun by offering lots of praise and/or treats. The same idea goes for whether your dog is well socialized. If they don’t do well around other dogs, that’s just something you need to work around. Take them to places where there aren’t other dogs, and when you’re walking around your neighborhood, anticipate their poor behavior around other dogs before it turns sour and be proactive. 3. Be firm, but remember to stop and smell the roses every once in a while. This is your dog’s walk, but you’re the boss. You can walk at a pace that’s comfortable for you while still respecting your dog’s abilities. Don’t let your dog take advantage of you. Teton tries this every now and again by abruptly stopping mid-walk for no apparent reason. I’ve had to learn how to recognize when he’s stopping because he needs to (to go potty, because there is another person or dog approaching, etc.) and when he’s stopping just to test me. 4. Remember to be alert, cautious, and safe. Safety first! Know your surroundings. Don’t want in unlit areas or at ridiculous hours of the day. If every area around you is unlit and you can only walk very early in the morning or very late at night, go with a buddy. 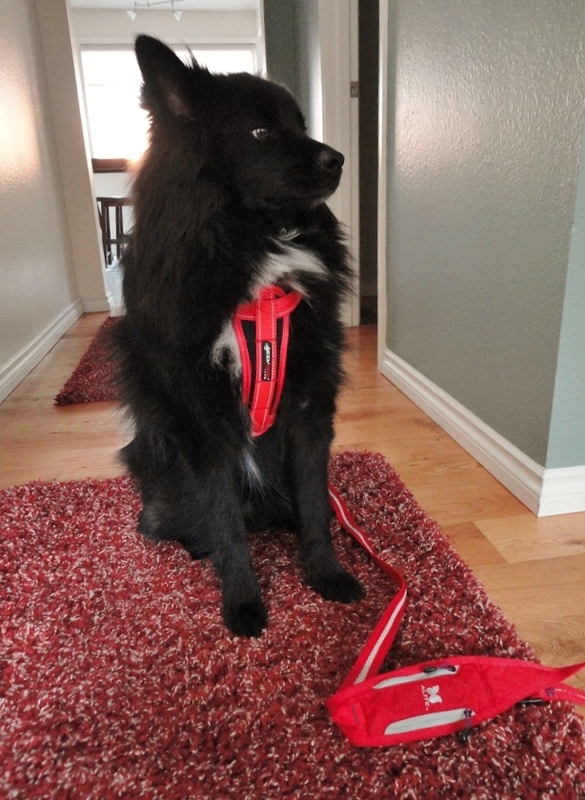 Wear reflective clothing and invest in a reflective collar and/or leash or a safety light for your dog. 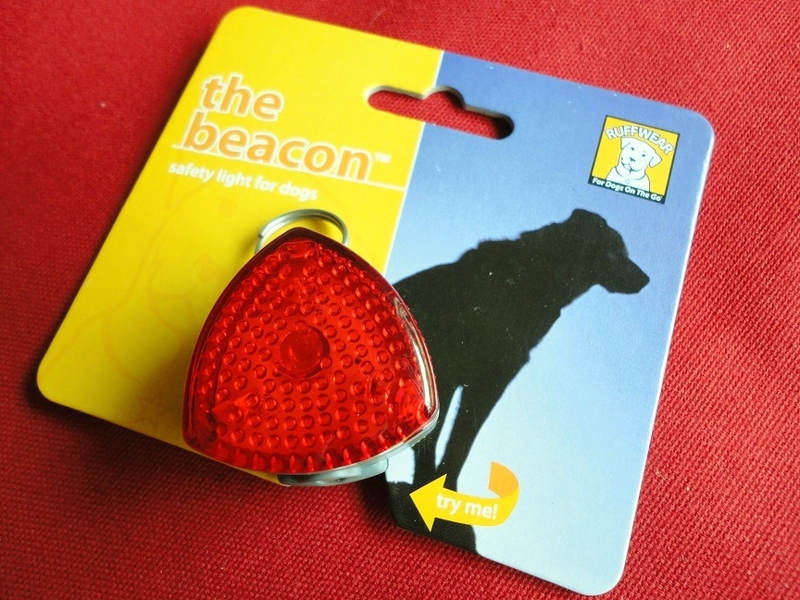 The Ruff Wear Beacon is our new favorite, but there are a handful of great dog safety lights on the market. 5. Be positive and have fun! Have you ever taken your dog for a walk when you’ve been in a bad mood? Did they misbehave more than usual? If I’m being a grump on our daily walks, Teton can tell. He’ll test me by stopping periodically and refusing to keep moving or he’ll pull incessantly. If I’m in a good mood and visibly excited to be walking (shoulders back, head up, moving briskly), he’ll walk like a rock star! Next time you walk with your dog, try acting overly excited. I’m guessing you’ll see positive results in your dog’s walking behaviors. Now, I want to know…what tips do you have for rock star walks? Posted on October 13, 2011 October 13, 2011 by Shannon	This entry was posted in Training Tips. Bookmark the permalink. ← Violet! You’re turning violet, Violet! These are such great tips…and after much trial and error, I am finally following Tip 2. 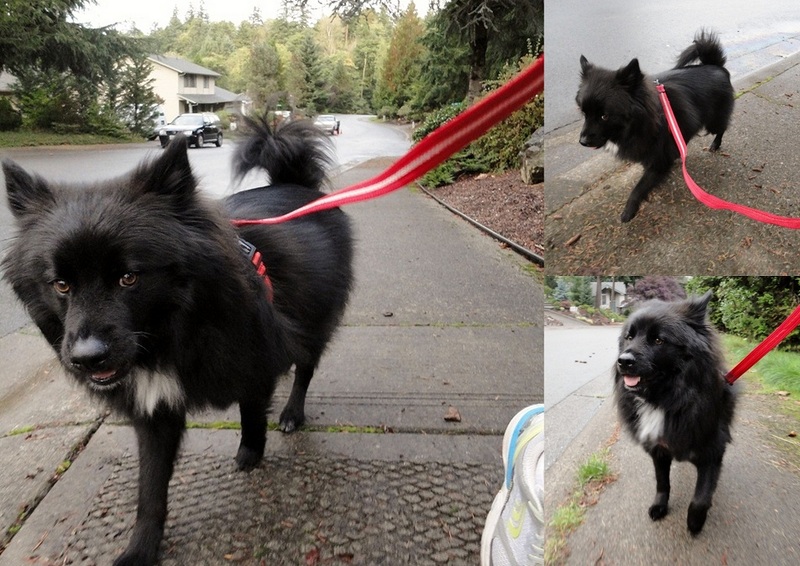 Pippa has some leash aggression that makes walking difficult. She’s fine around our little neighborhood since it’s relatively quiet, but for the last few weeks I’ve been taking her out to Greenlake and it’s been miserable for both of us. Finally I am realizing that we don’t HAVE to do that to ourselves! Walking can be fun and simple! Delighted with your training tips. Hopefully they will work this time.My dog just doesn’t stop pulling. It’s a pain. Good luck! It’s a process for sure.